Oh Well Now! Sale Sale Sale! 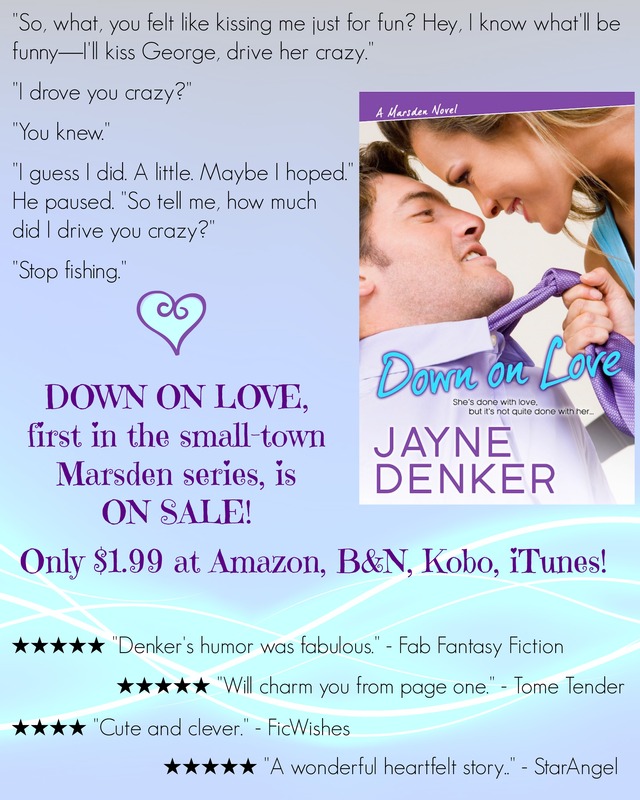 It’s official: Down on Love, the first in my small-town rom-com Marsden series, is on sale for $1.99 (I do believe that’s what’s often called “chump change”!) 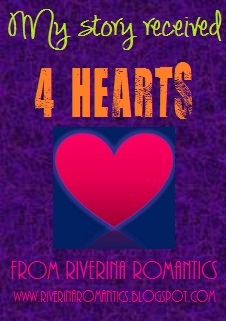 at all e-book outlets: Amazon, Barnes and Noble, Kobo, and iTunes! If you like amusing stories about second chances at love, peppered with crazy friends and relatives and eccentric busybody neighbors, this is the book for you!